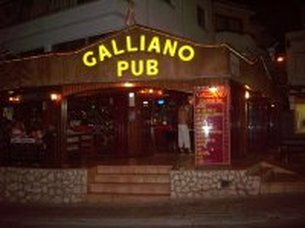 Galliano Pub is located on Katalymata Street not far from the main square of Ayia Napa. 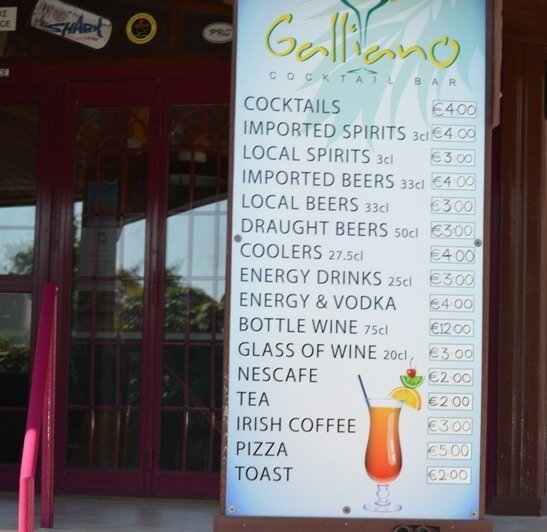 This bar shows all major sporting events on big screens and also serves a range of cocktails. 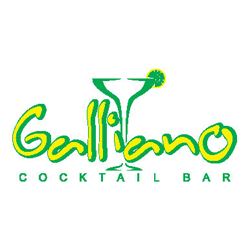 The closest hotels to Galliano Bar are Pambos Napa Rocks, Panmarie and Green Bungalows. 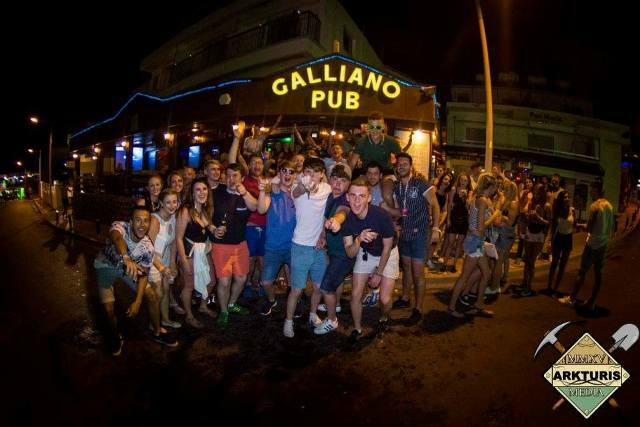 Other bars in the same area as Galliano Pub are Nubar and Zic Zac Bar.